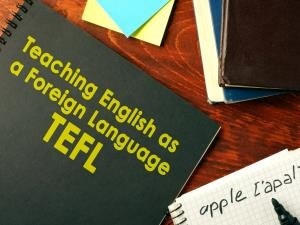 I want to learn about careers as a TEFL Teacher Find out everything you need to know about becoming a TEFL Teacher. 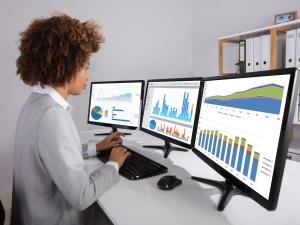 I want to learn about careers as an Information Security Analyst Find out everything you need to know about becoming an Information Security Analyst. 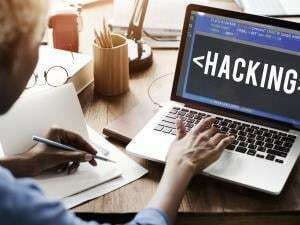 I want to learn about careers as an Ethical Hacker Find out everything you need to know about becoming an Ethical Hacker. 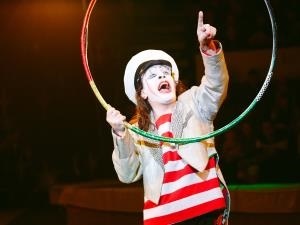 I want to learn about careers as a Circus Performer Find out everything you need to know about becoming a Circus Performer. 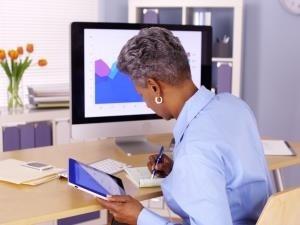 I want to learn about careers as a Data Analyst Find out everything you need to know about becoming a Data Analyst. I want to learn about careers as a Veterinarian Find out everything you need to know about becoming a Veterinarian. I want to learn about careers as an Occupational Therapist Find out everything you need to know about becoming an Occupational Therapist. 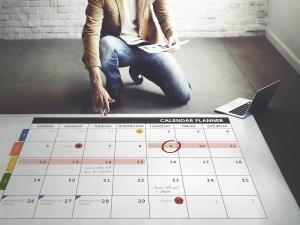 I want to learn about careers as an Event Planner Find out everything you need to know about becoming an Event Planner. 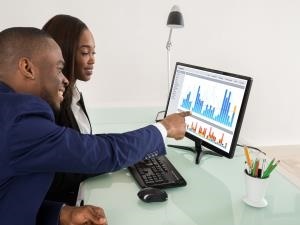 I want to learn about careers as a Management Analyst Find out everything you need to know about becoming a Management Analyst.